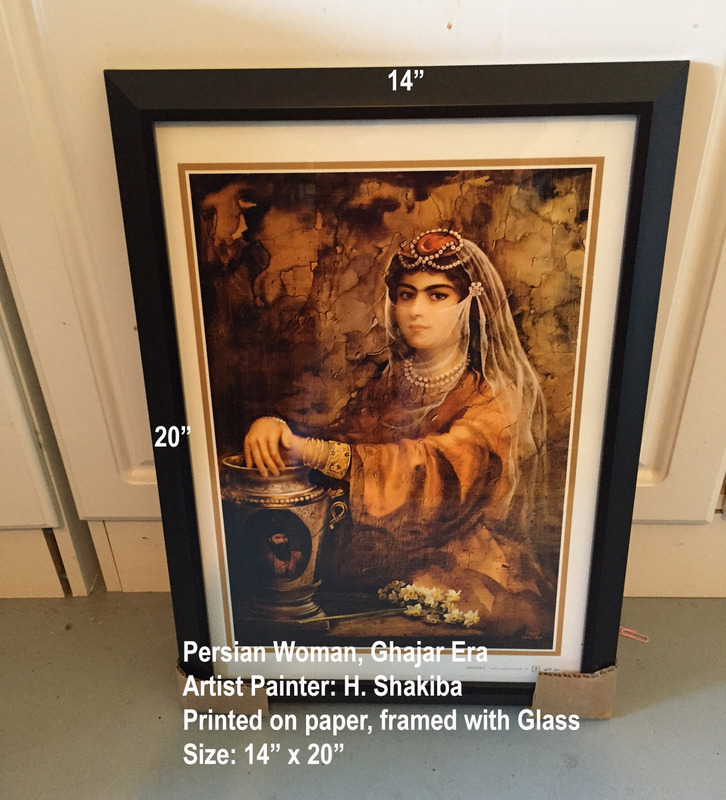 This beautiful picture frame, ready to be hanged, comes with a gorgeous printed poster of a painting by Master Iranian artist, Hojat Shakiba. But you must order now because we only have a few in immediate stock. 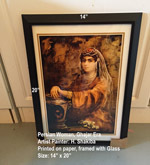 Click Here to see other beautiful printed art frames. We will ship this picture frame to any address in U.S. If you live outside of U.S.A Click Here to tell us you are interted in this product and we will quote you the actual shipping cost.